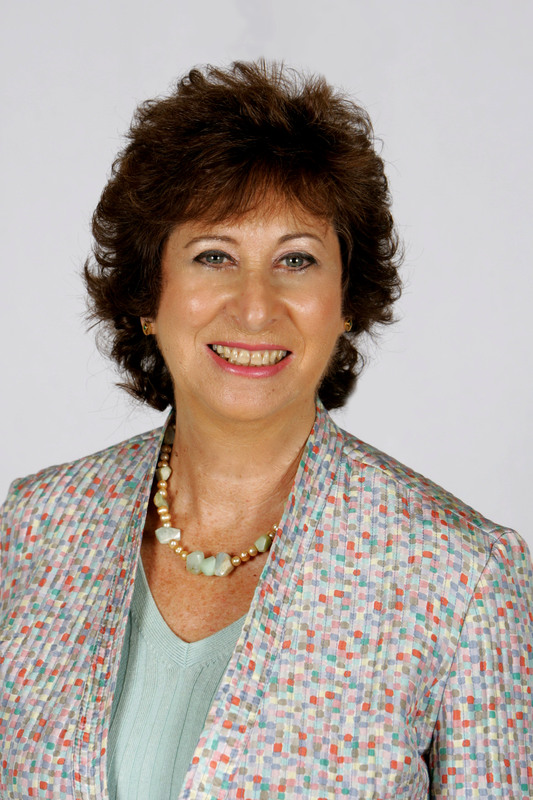 Renée Lee Rosenberg, MA, LMHC, (Licensed Mental Health Counselor) has over twenty years experience in career transition and career management counseling. She maintains a private practice in NYC as well as coaching a distance phone career group. Skilled in multicultural employment issues, she has also coached Japanese executives in New York and Tokyo helping them acclimate to the American business culture. A former Vice President and program chair of the New York chapter of the Association of Career Professionals (ACP) International, she serves on the executive board of The Career Development Specialists Network, is a member of the National Career Development Association, The Association of Psychological Type, NY, The National Speakers Association and is a certified Five O’Clock Club coach since 1996. She has presented both opening and closing keynotes at various venues throughout the U.S. and has spoken internationally in Germany, Holland and France. Renee loves to speak about the power of positive thinking and humor in work and is available to speak to your organization. Quoted in print: The LA Times, The Washington Post, The New York Daily News, The Westchester News, The Five O’Clock News, Health and Wellness Magazine, Yoga Journal. Interviews in broadcast media: ABC Eyewitness News, NY1, MSNBC. and Italian News Television. Focus includes transition and career coaching for lawyers, creative artists, IT professionals, individuals over-fifty and any person who feels stuck in his or her career transition or job search. Former faculty member of NYU Center for Career, Education and Life Planning. Career workshop presenter Baruch College and Pace University. Qualified to administer and interpret various skills and interests inventories, including the MBTI Personality Assessment. Renée is also an accomplished studio jeweler in New York City and has personally experienced the career transition journey and specializes in helping others successfully do the same.